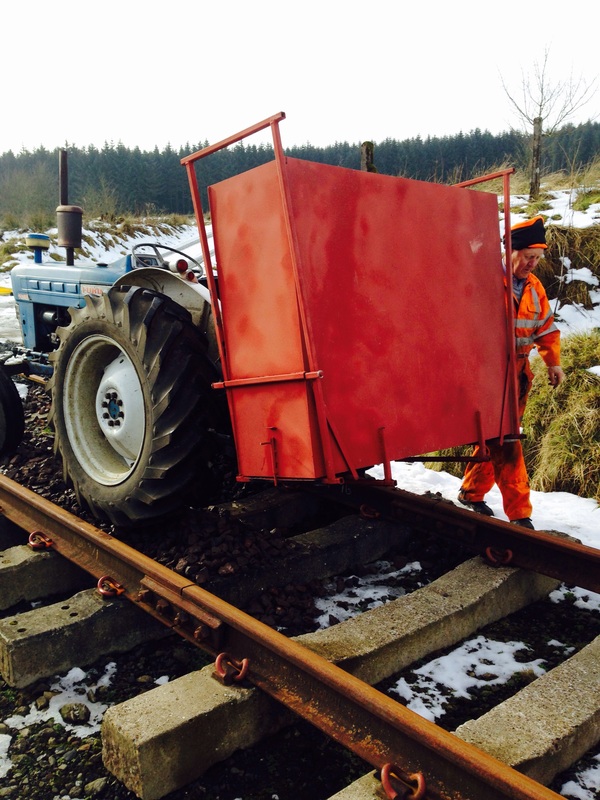 Latest output from the WRHA’s own ‘Skunk Works’ deep in the wilds of Northumberland is our new side discharge ballast hopper on its 1964 Ford Dexta operating platform. Are the rear wheels perched (!) on the rails there, or running on the sleepers? *other heavy duty wally retainers are available. Pondlife might work as a name.